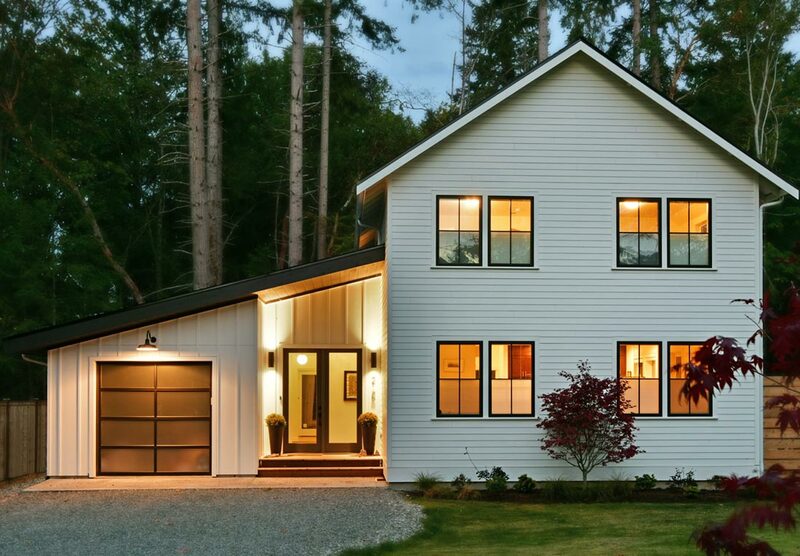 High quality remodel, renovation and new construction in Seattle and its surrounding areas. Cole Construction is a full-service residential construction company. We specialize in construction, renovation, and restoration of homes in the finest neighborhoods. 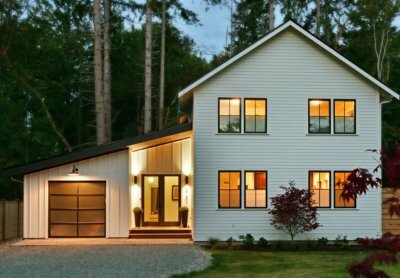 Our projects range in size from small additions, kitchen and bath remodels to extensive renovations and new homes. It is our intent on every project to exceed the expectations of the architect and homeowner. Quality of craftsmanship, adherence to budget, and timely completion are the focus of every job we do.